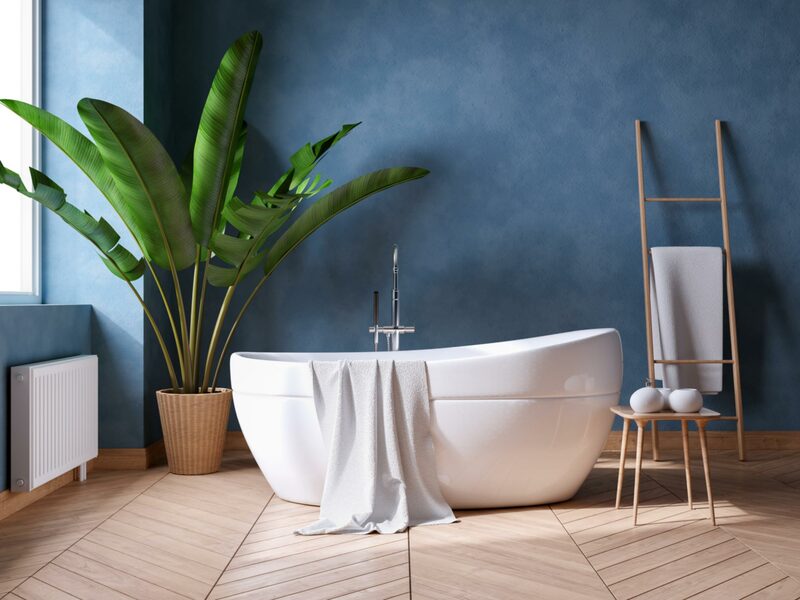 Tub refinishing and reglazing is our specialty. 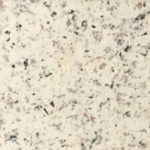 We can make any surface look brand new for less than the cost to replace. 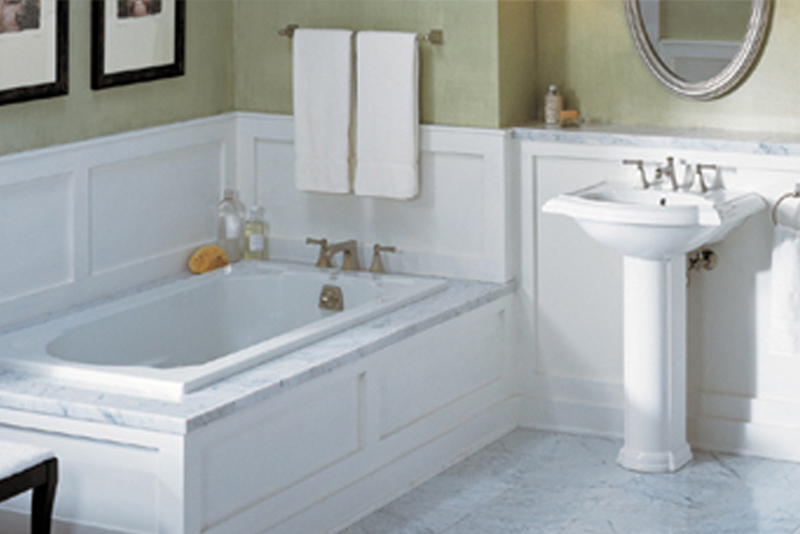 Reglaze your tile and breathe new life into your bathroom and surrounding areas. 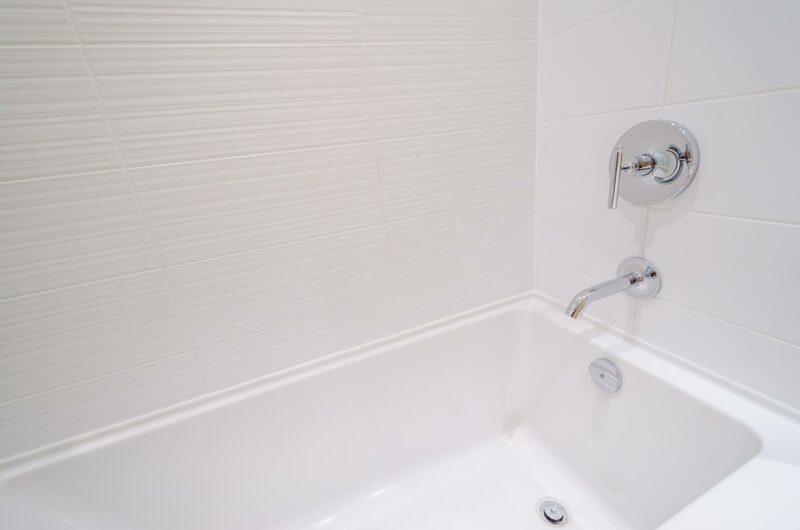 Clean grout lines and sparkling tile. 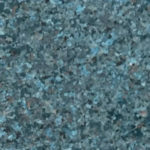 Resurface your cabinets and countertops! 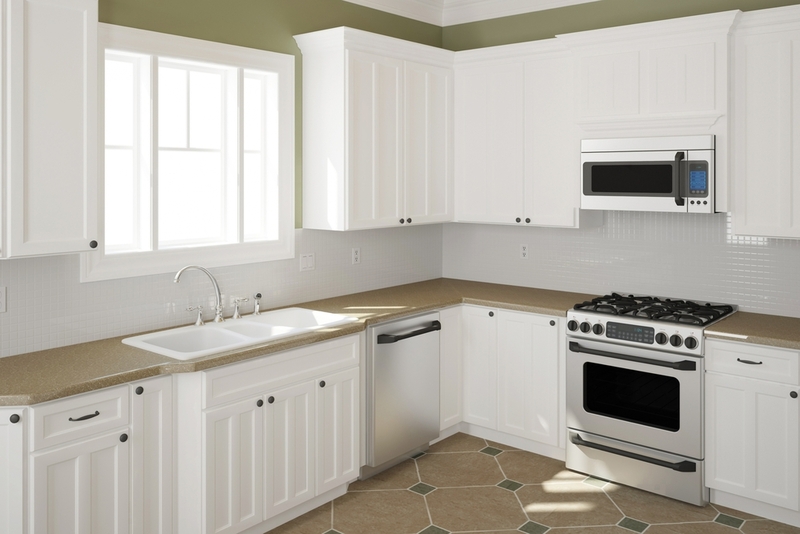 A fraction of the cost of remodeling and get a brand new kitchen! A company you can trust. 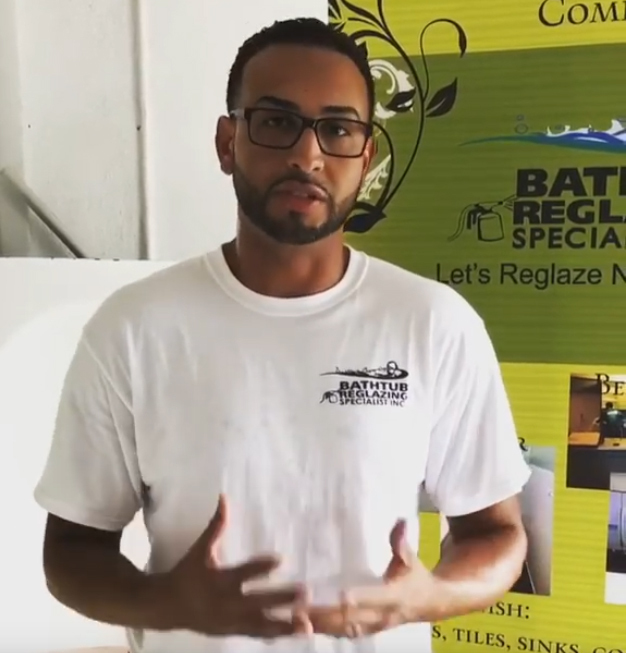 We share videos of our process so that you can understand the work taking place and know the job is well done. 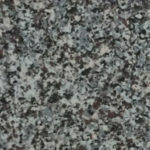 We have a large selection of beautiful colors to choose from when reglazing your surfaces. 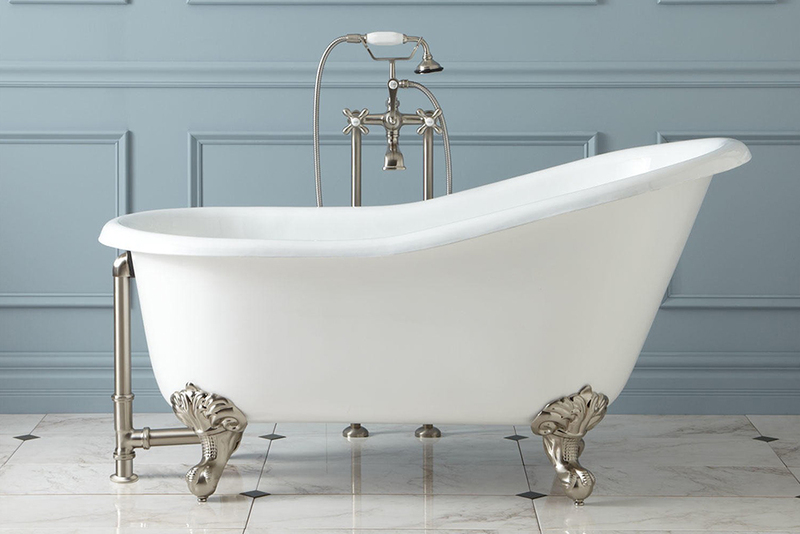 Even the most disgusting looking bathtubs are salvageable. 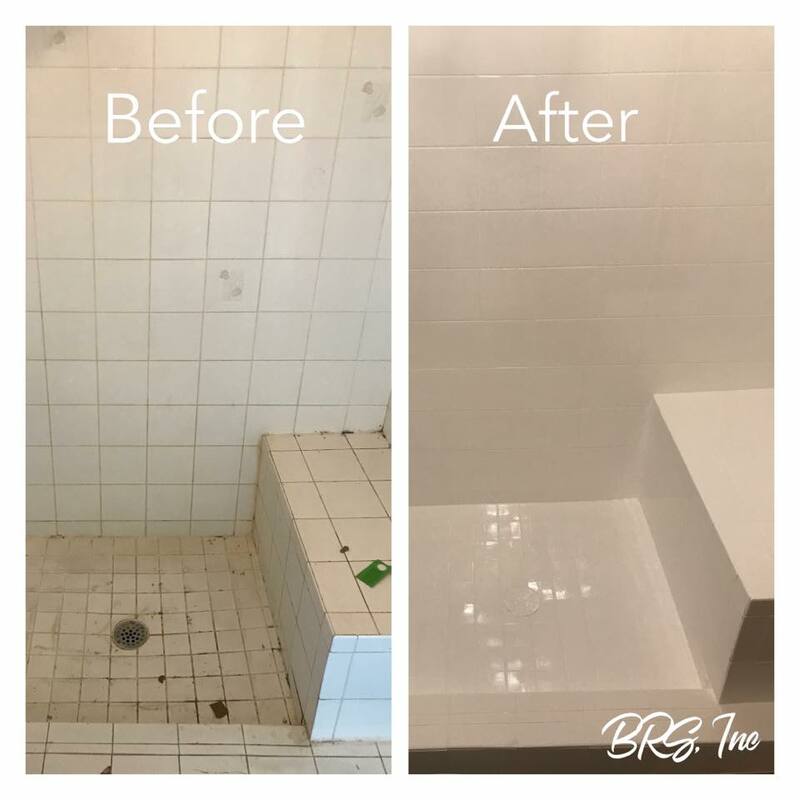 When tub and tile reglazing is not done properly it often bubbles, peels and cracks quickly. See why and how our process is critical to our success. 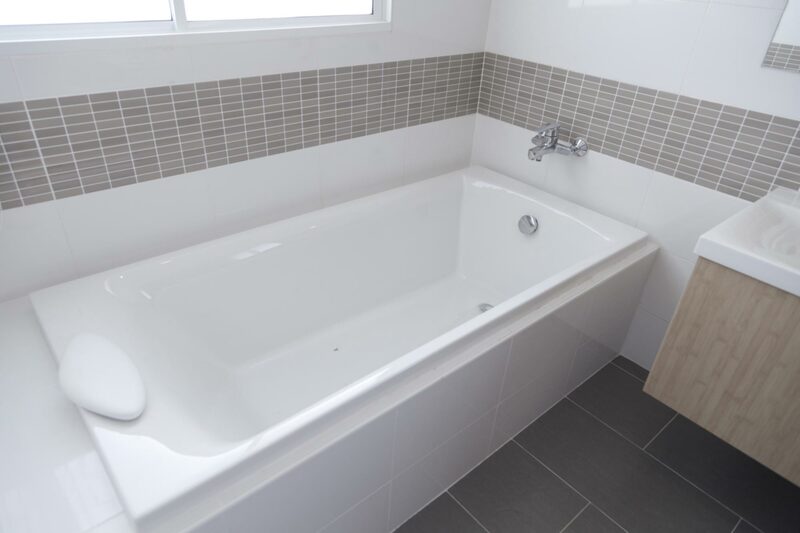 We provide a superior service than our competitors because of our attention to detail and a thorough job. 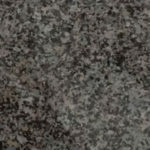 Don’t be fooled by low prices, take a look at the many different types of surfaces we can reglaze for you today.